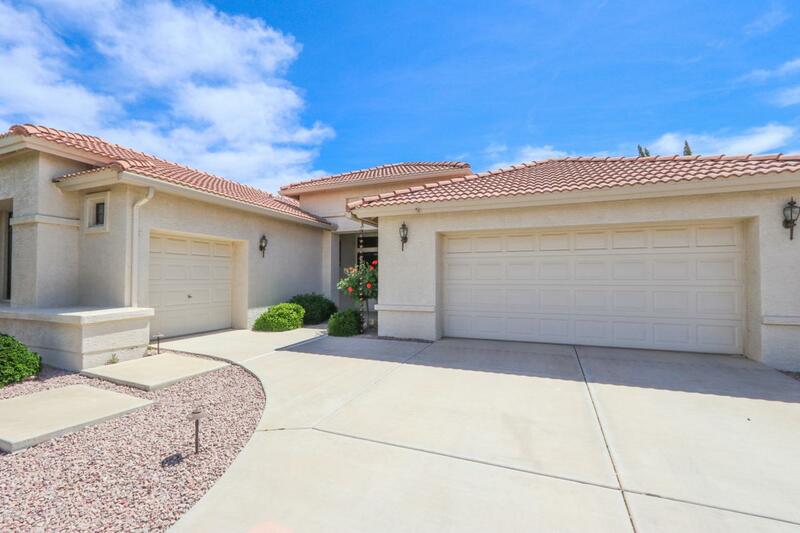 Beautiful Sonoma Floor Plan in GATED, Adult Community of Oakwood! 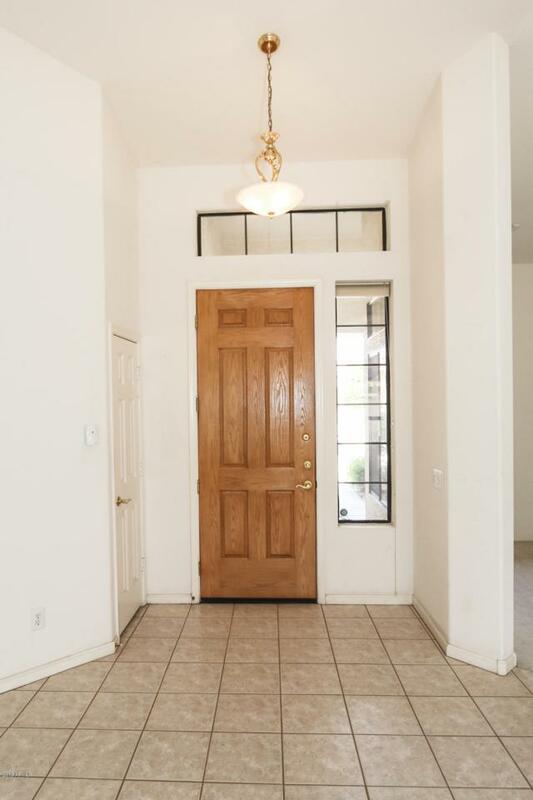 This home features spacious rooms, vaulted ceilings & extra storage. The FAMILY ROOM is open to the SPECTACULAR KITCHEN w/ ISLAND, Stainless Refrigerator, GAS STUB for Cooktop, Tons of Cabinet Space & large eating area. The Spacious Master has a large SHOWER, SEPARATE JETTED, WALK-IN CLOSET & double vanity. There are 2 OFFICE/DENS in addition to the Guest Bedroom. Extra storage space in the Laundry room. 2-car & SEPARATE 1-car garage. 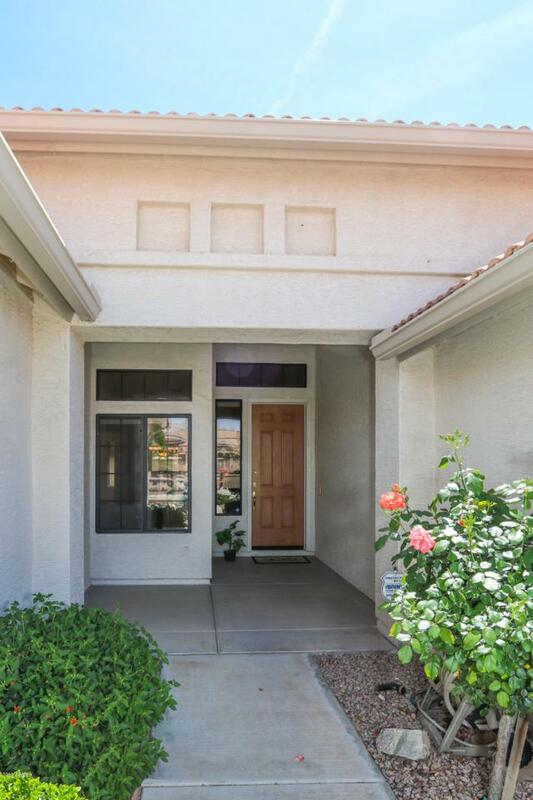 Entertain or relax on the covered patio overlooking the Low-Maintenance Backyard. 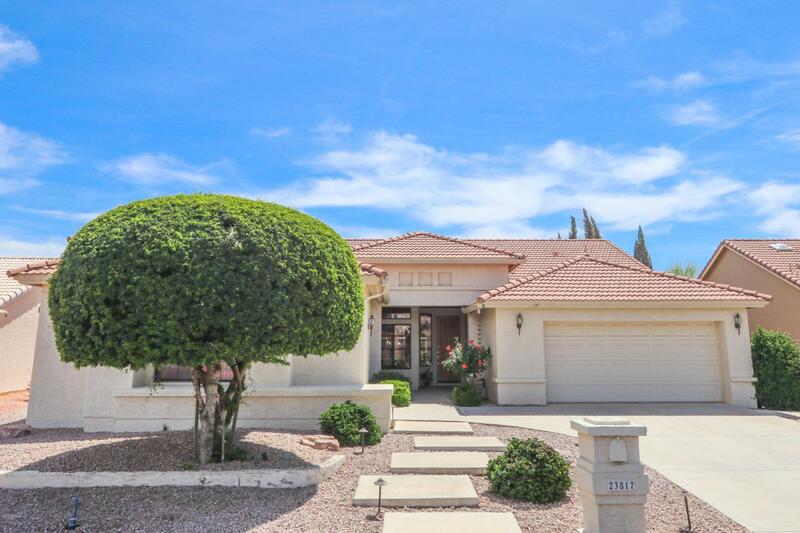 This is an amazing opportunity to COME ENJOY THE GOOD LIFE in Sun Lakes w/ all of its amenities including golf, tennis, pickle ball, pools, fitness center, clubs, social activities, restaurants!